Aviditi Newsprint rolls. Economical void-fill. A great stuffer. Low priced, all purpose void fill. Made from 100 percent recycled material. Unprinted and clean. Measures 1750-feet length by 36-inches width. 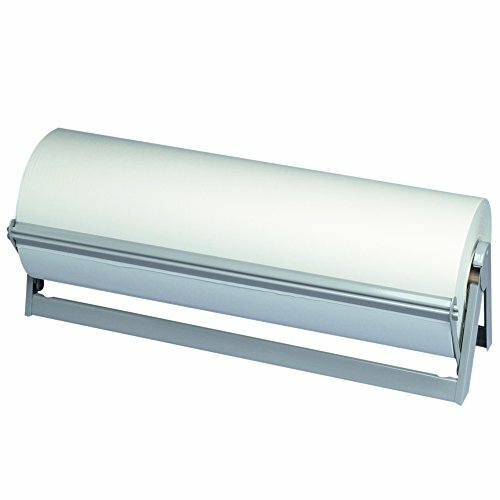 48 inch - newsprint rolls. Economical void-fill. A great stuffer! low priced, all purpose void fill. Made from 100 percent recycled material. Unprinted and clean. Aviditi Newsprint sheets. Economical void-fill. A great stuffer. Unprinted newsprint is made from 100 percent recycled paper. Low priced, all purpose void fill. Convenient pre-cut sheets. Unprinted and clean. 1200 Sheets per case. 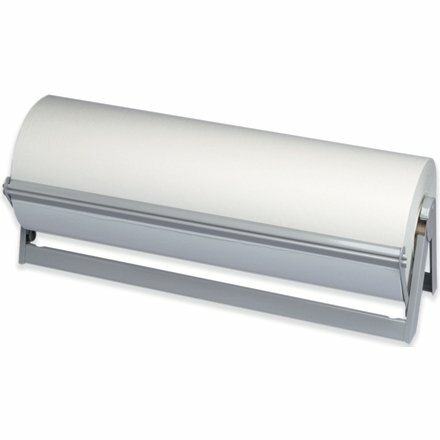 Measures 30-inches length by 20-inches width. 50 pounds weight. 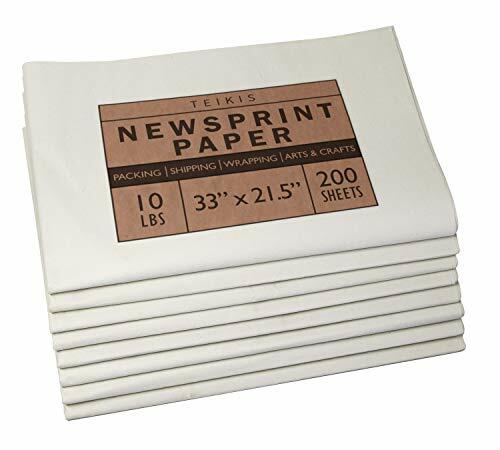 24 inch x 36 inch - newsprint sheets (10 lbs.). Economical void-fill. A great stuffer! unprinted newsprint is made from 100 percent recycled paper. Low priced, all purpose void fill. Convenient pre-cut sheets. Unprinted and clean. 36 inch - newsprint rolls. Economical void-fill. A great stuffer! low priced, all purpose void fill. Made from 100 percent recycled material. Unprinted and clean. 9 inch x 9 inch vci paper 30# sheets. Use volatile corrosion inhibiting (vci) paper to cover or wrap ferrous metal parts or surfaces. 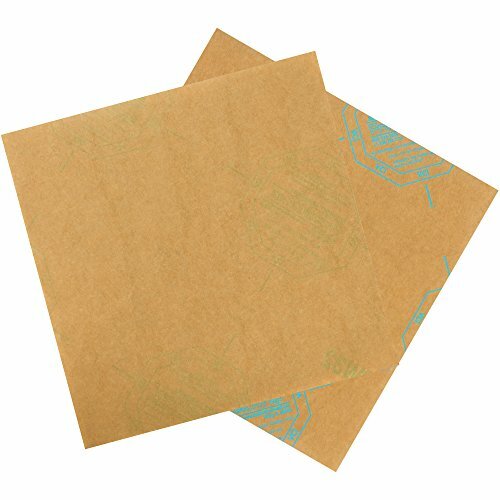 Chemically treated paper continuously vaporizes creating an environment that blocks out rust, corrosion and oxidation. One square foot of vci paper for every one cubic foot of packaging area is recommended. Completely wrap for maximum protection. 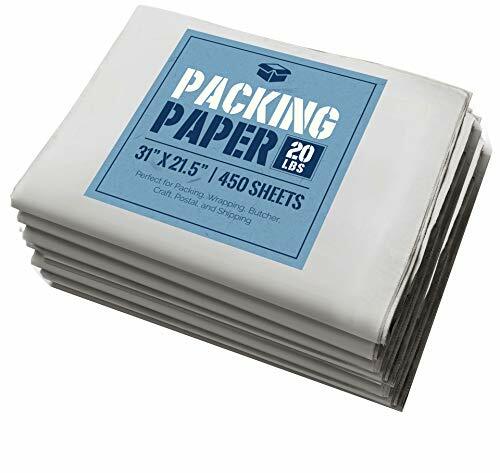 Newsprint packing paper sheets for moving (50 lbs. 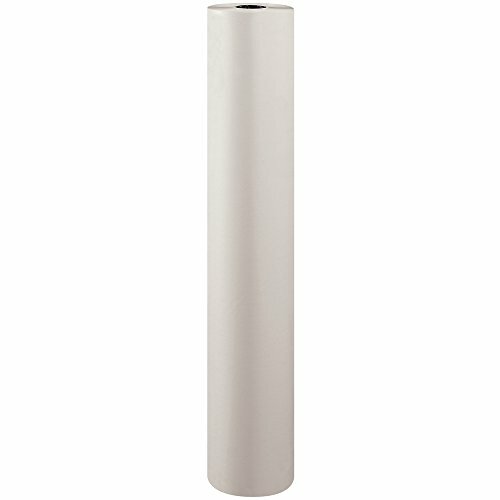 ), 24"W x 30"L, White (Pack of 1000). use these all purpose sheets as an economical way to Pack and protect fragile items when moving or shipping. Unprinted newsprint is made from 100 percent recycled paper. Convenient pre-cut sheets. Unprinted and clean. 1000 sheets per case. 24 inch x 36 inch - newsprint sheets (25 lbs.). Economical void-fill. A great stuffer! unprinted newsprint is made from 100 percent recycled paper. Low priced, all purpose void fill. Convenient pre-cut sheets. Unprinted and clean. Aviditi Newsprint sheets. Economical void-fill. A great stuffer. Unprinted newsprint is made from 100 percent recycled paper. Low priced, all purpose void fill. Convenient pre-cut sheets. Unprinted and clean. 1666 Sheets per case. Measures 24-inches length by 18-inches width. 50 pounds weight. Aviditi Newsprint sheets. Economical void-fill. A great stuffer. Unprinted newsprint is made from 100 percent recycled paper. Low priced, all purpose void fill. Convenient pre-cut sheets. Unprinted and clean. 160 Sheets per case. Measures 36-inches length by 24-inches width. 10 pounds weight. 20 inch x 30 inch - newsprint sheets (25 lbs.). Economical void-fill. A great stuffer! unprinted newsprint is made from 100 percent recycled paper. Low priced, all purpose void fill. Convenient pre-cut sheets. Unprinted and clean. 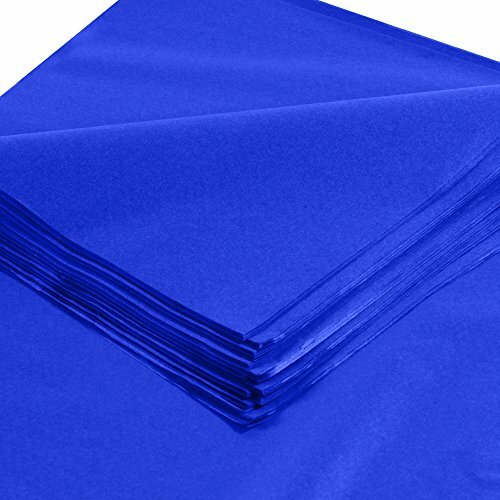 20 inch x 30 inch Parade Blue gift grade tissue paper. 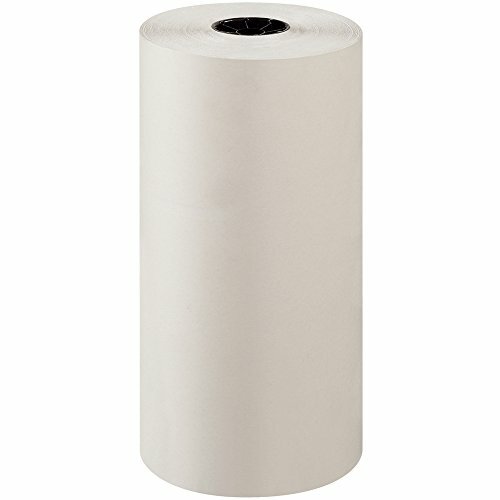 Enhance the appearance and add dimension to your packaging with premium quality tissue. Special dyes resist fading and bleeding. Soft texture on both sides. 10# basis weight. 18 inch - newsprint rolls. Economical void-fill. A great stuffer! low priced, all purpose void fill. Made from 100 percent recycled material. Unprinted and clean. 18 inch x 24 inch - newsprint sheets (50 lbs.). Economical void-fill. A great stuffer! unprinted newsprint is made from 100 percent recycled paper. Low priced, all purpose void fill. Convenient pre-cut sheets. Unprinted and clean. 48" x 200 yds. VCI Paper 30# Waxed Industrial Rolls. Use Volatile Corrosion Inhibiting (VCI) paper to cover or wrap ferrous metal parts or surfaces. 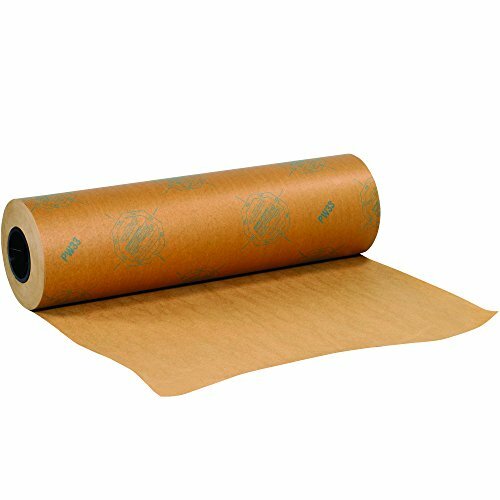 Chemically treated paper continuously vaporizes creating an environment that blocks out rust, corrosion and oxidation. One square foot of VCI Paper for every one cubic foot of packaging area is recommended. Completely wrap for maximum protection. 24 inch - newsprint rolls. Economical void-fill. A great stuffer! low priced, all purpose void fill. Made from 100 percent recycled material. Unprinted and clean. 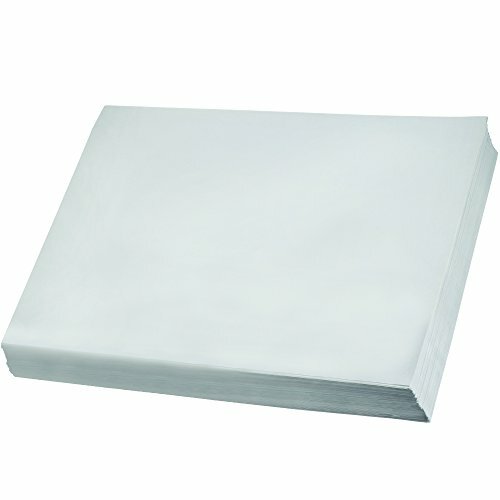 Use these all purpose sheets as an economical way to Pack and protect fragile items when moving or shipping. Unprinted newsprint is made from 100 percent recycled paper. Convenient pre-cut sheets. Unprinted and clean. 1666 sheets per case.